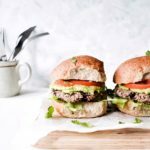 Quick and easy vegan breakfasts for lazy mornings. Expect lots of pancakes. This blackberry parfait is the perfect healthy make-ahead breakfast recipe. Creamy vegan yoghurt layered with gluten-free granola and blackberries – swoon! These whole wheat crepes are perfect for a myriad of sweet and savoury toppings! A healthier take on the French classic, made with just 4 vegan ingredients. 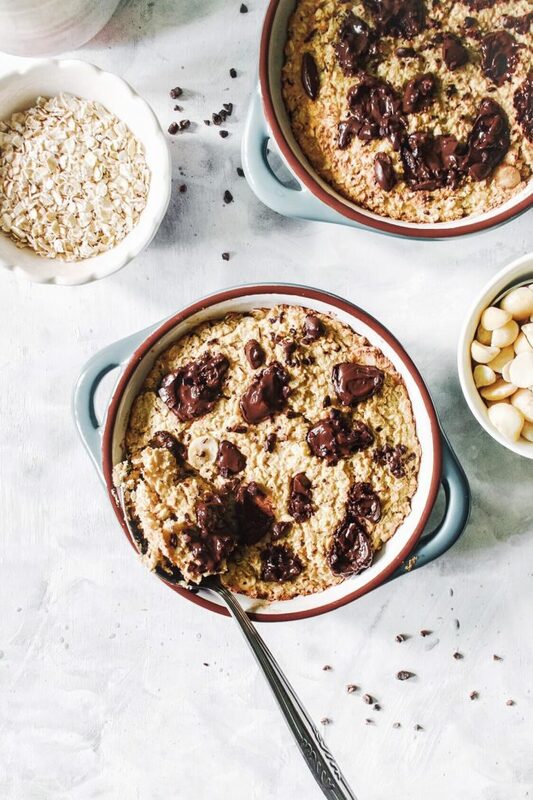 This chocolate chip baked oatmeal is a great make-ahead breakfast: soft and chewy oats laced with macadamias and chocolate chunks. Vegan and gluten-free. 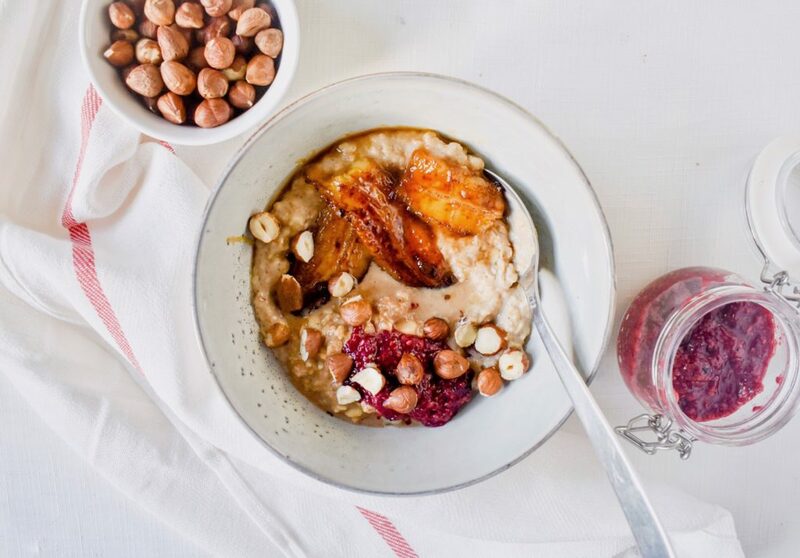 This creamy caramelised banana oatmeal is perfect for cold mornings. 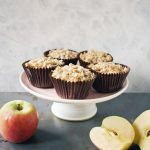 A healthy and tasty breakfast recipe which is both vegan and gluten free. A simple homemade Vanilla Almond Milk Recipe. This vegan, dairy-free milk-alternative is quick to make and is perfect for smoothies and hot drinks.